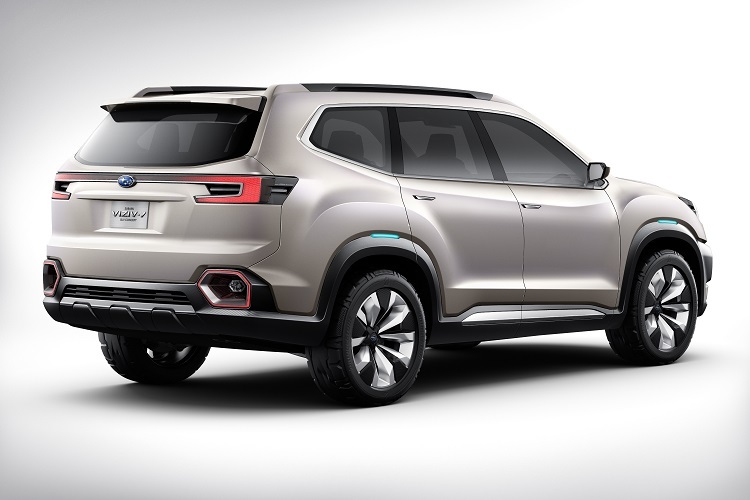 Subaru has unveiled the VIZIV-7 Sports Utility Vehicle (SUV) concept at the 2016 Los Angeles Auto Show. “The concept expresses our core brand values, safety, dependability, capability for outdoor activities and a forward looking attitude,” said Takeshi Tachimori, FHI’s Corporate Executive Vice President. 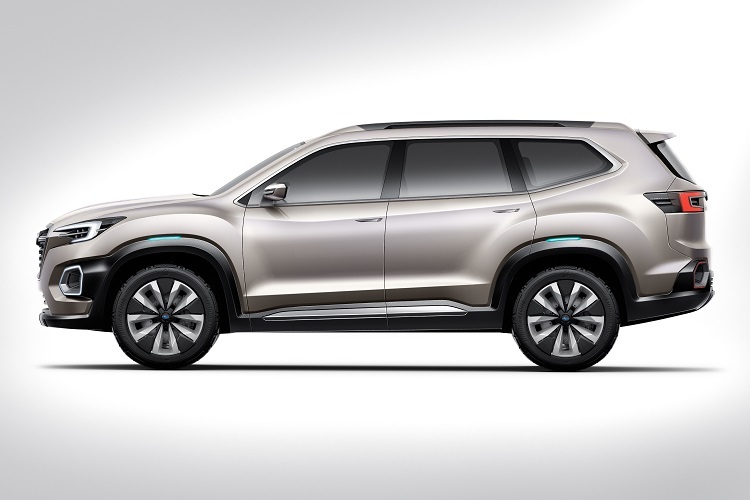 With full three-row capability and Subaru’s “dynamic x solid” design philosophy, Subaru VIZIV-7 indicates the size direction of the all-new midsize SUV to be introduced to the North American market in early 2018. 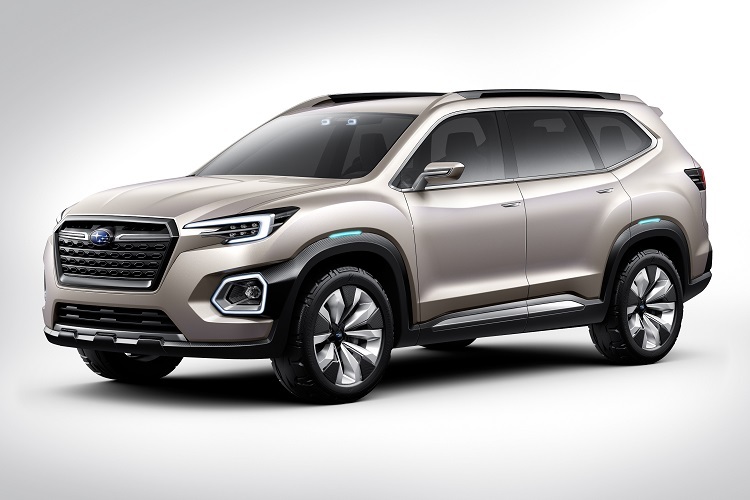 The official Subaru website features images of the Subaru VIZIV-7 SUV concept, as well as a movie of the Subaru press conference.